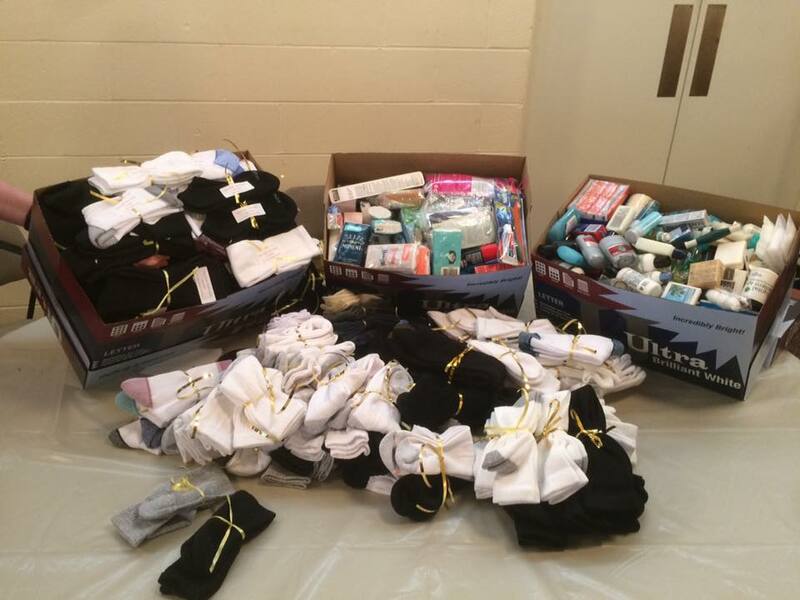 St. Luke helped by collecting travel-size personal care items and socks to be taken to PADS to be distributed to homeless families. 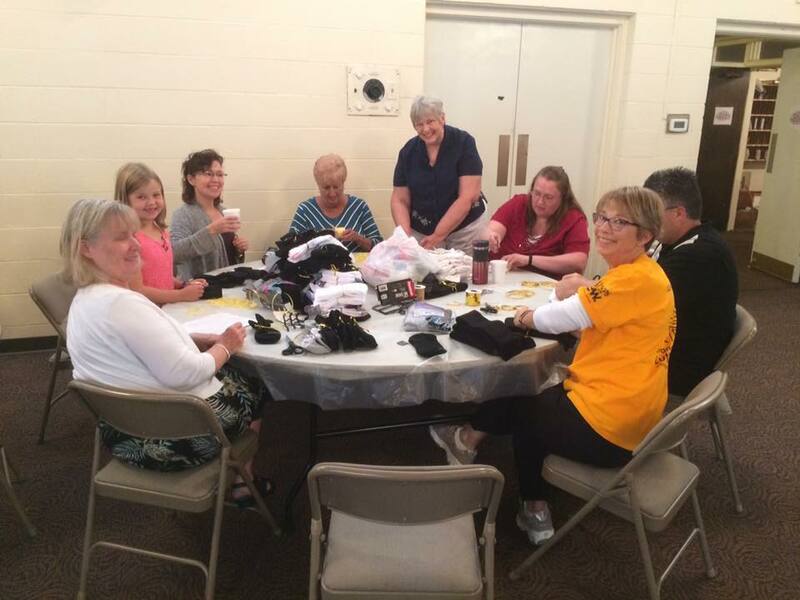 One hundred and eighty seven pairs of socks and thirty nine pounds of toiletries were collected, sorted, and packaged for PADS. Click to see more about PADS.